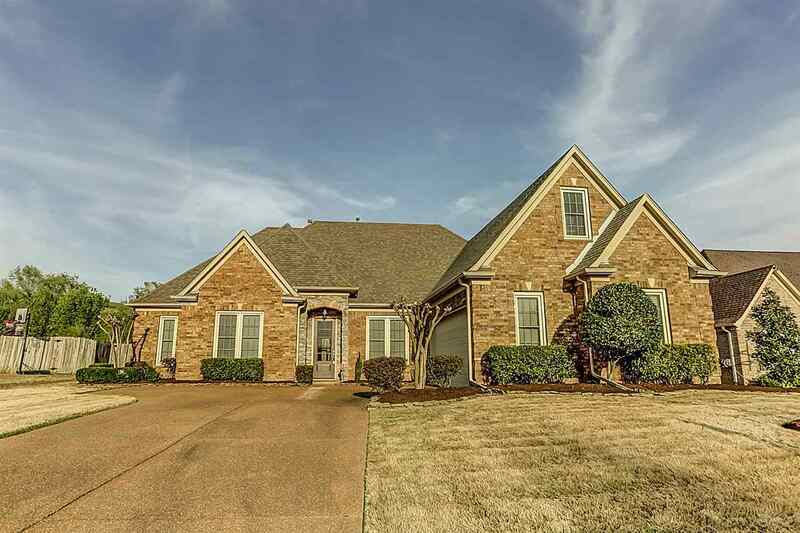 Beautiful Arlington home w/ great layout split floor plan & a level backyard. 3brms + office downstairs & 2 bdrms upstairs. Or 5th bdrm can be bonus room. Kitchen w/ breakfast & hearth room. Formal dining room & Great room. SS appliances, 2in blinds throughout, extended patio & large walk-in attic. Seller will provide $3,000 upgrade allowance toward countertops or flooring upgrade w/ acceptable offer.